We offer classes for children from walking age through to 13 years, youth classes from 14 years up, and adult classes. Our programs encourage children to participate in a safe and structured environment. 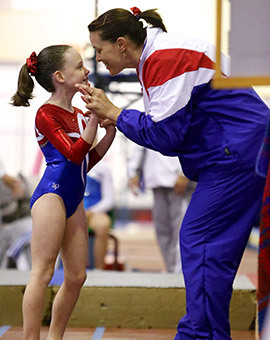 Gymnasts can progress from Kinder Gym through to National Competition levels based on age and skill level.